Rob Lewis serves as a Senior Advisor for Tradd Commercial, specializing in professional brokerage services for on-going business enterprises. As a business intermediary, Rob assists business owners with the preparation, pricing, packaging, and marketing of businesses for sale. Rob brings a differentiating level of value-added services to Tradd clients including strategic market & industry research, financial performance analysis, exit planning consulting, business valuation, and financing support through local and regional lenders. 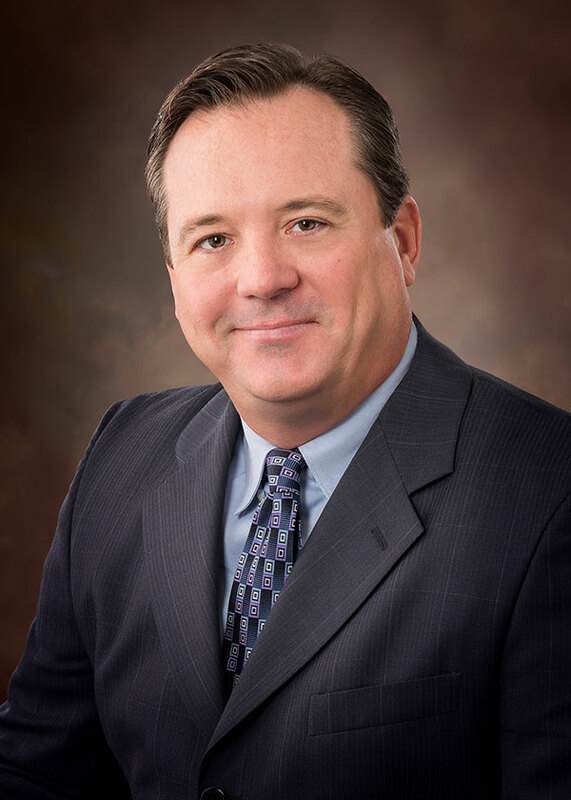 Rob is also experienced in facilitating loan packaging through the SBA and USDA governmental programs. Prior to joining the Tradd team, Rob compiled over 25 years of operational management experience working for large corporations including Milliken, Burlington Industries, AlliedSignal, Ryder TRS, and Budget Group. He also served in an Assistant Project Manager role with a private military contractor servicing FEMA, USACE, and the DOD. While Rob has worked in large markets such as NYC and Denver, previous small business consulting and transactional advisory work in the Grand Strand area led to a passion for serving the small business sector. Rob holds a Bachelor of Science in Business Management from the University of South Carolina and earned his MBA from the Moore School of Business in Columbia, South Carolina. Rob is a licensed real estate agent in South Carolina, a member of the Coastal Carolina Association of Realtors, and a designated Certified Business Intermediary (CBI) through the IBBA.